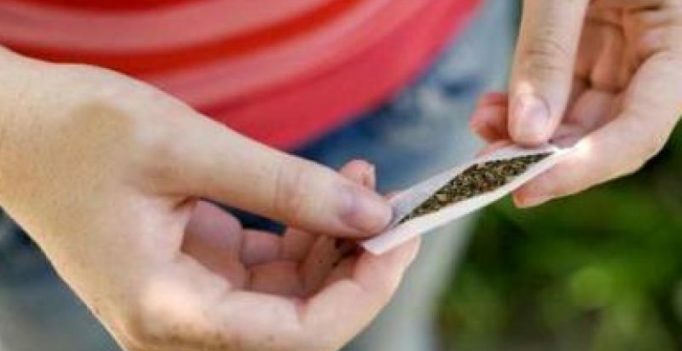 Kumily: Three college students were arrested in Kerala’s Idukki district after they were found to be smuggling marijuana in their mobile phones. According to reports, the students, two of them minors, were apprehended by the Kerala Excise officers during a routine check up at the Kumily check post on Saturday, when they found 230 grams of the banned substance stuffed in the battery slot of their mobile phones. During questioning, the student confessed that they sourced the marijuana from kambam in Tamil Nadu. The police also found some tablets that were used as intoxicants. The officers revealed that they decided to check the trio ‘thoroughly’ after their behaviour was found suspicious. “We did not expect ganja inside mobile phones. When we checked their phones they were not working. So we got suspicious and checked inside, and found marijuana,” an officer reportedly said.